Life never ceases to surprise me. Just when I think I’ve found my path, it takes a 180 degree hairpin turn and I find myself off in a completely new direction that I never even considered before. This time, it’s taking me to Africa! Africa! Ever since I was a little girl, I’ve always dreamed of visiting the distant continent. As an anthropology major in undergrad, I soaked up ethnographies of African cultures, geeked out on human evolution theories, and marveled over National Geographic photos of beautiful wildlife so unlike what we see here in North America. 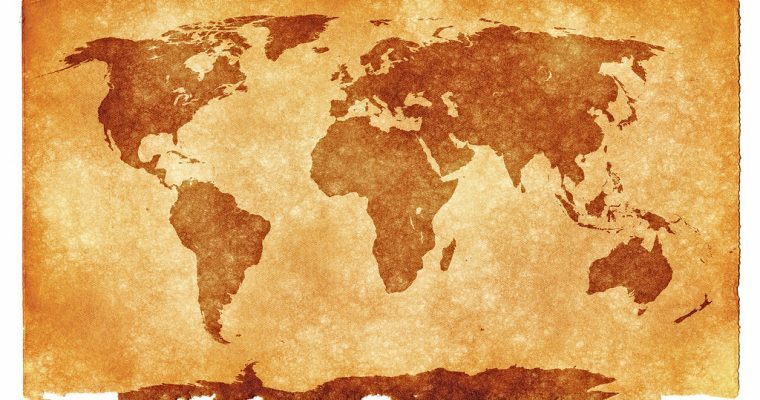 Over the years though, that dream faded and became less of a priority, as I became interested in the polar regions of the planet, and all the natural wonders we have here in the US. When I took a job as Communications Coordinator for the nonprofit CREATE! last year, I was intrigued by the remote possibility that I might get to visit the organization’s partner villages in Senegal some day, but I viewed it as a far off prospect. So, you can imagine my surprise a few weeks ago when my supervisor presented the opportunity for me to travel to Senegal this February! 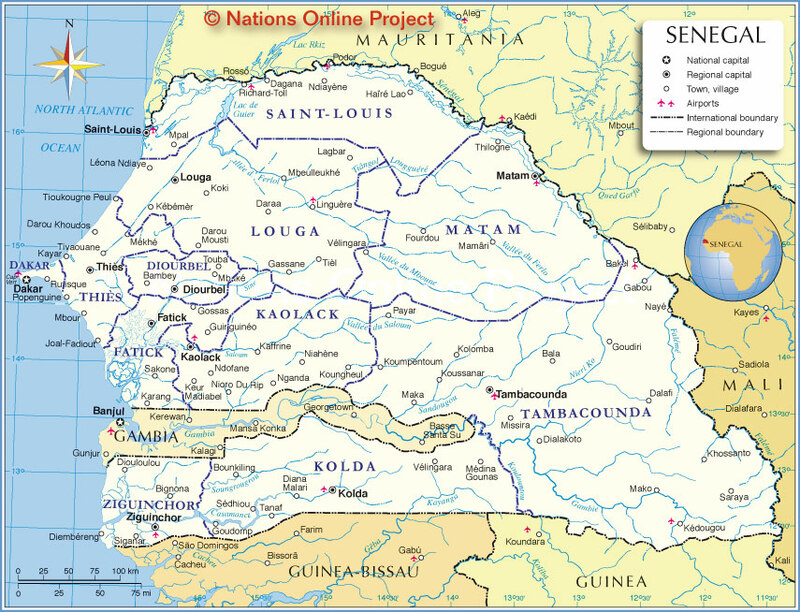 Senegal is in West Africa, bordered by Mauritania, Mali, Guinea, and Guinea-Bissau, and Gambia. Just like that, my life experience is opening up in a whole new direction that I never imagined it would ever go. It all happened so fast. I’ve had about 6 weeks to renew my passport, get nearly a half dozen vaccinations, and take care of all the little things there are to do in preparation for such a trip. For the next few weeks, I will be in Senegal, West Africa, training our organization’s Senegalese staff on photography and visual storytelling, as well as traveling to our partner villages to photograph and document some of their stories. This will be a huge opportunity to build up my professional experience and portfolio, as well as my life experience in a new part of the world. So, wish me luck! If all goes well, I’ll be returning stateside at the end of February to visit friends and family in Florida, and then back to Oregon in early March. Just when I thought my life might be slowing down a bit, it took a new turn and sent me flying down an exciting new trail, and I cannot wait to see what’s around the next corner! Next Next post: Bienvenue au Senegal!